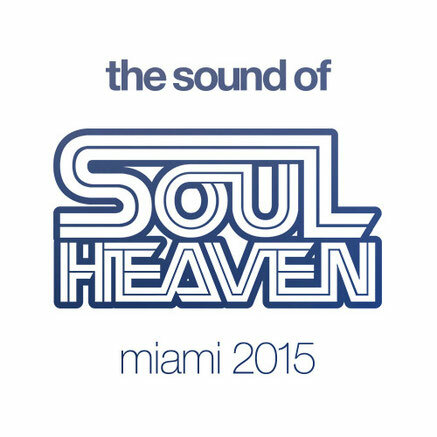 ‘The Sound Of Soul Heaven Miami 2015’ consists of some of the best classic and essential soulful and vocal house from the last few decades. Soul Heaven Records was born after a conversation between Master At Work Louie Vega and original owner Oli White, who wanted an outlet for the music they were being exposed to. 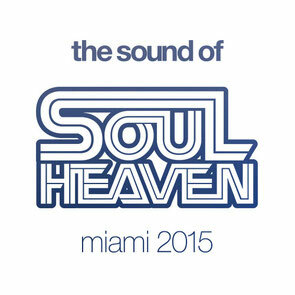 Years down the line and Soul Heaven remains one of the leading labels for soulful, vocal house music, as evidenced by this latest compilation. Every producer you could wish for features on the compilation with the likes of Louie Vega, Kerri Chandler, Dennis Ferrer and Blaze to name just a few all making an appearance. Standout classic tracks include Black Magic’s ‘Freedom (Made It Funky) (Frankie’s Dub)’ and Kerri Chandler’s Choice Mix of ‘Joy’, a track elevated by the vocals of Janet Rushmore. More modern cuts include Seven Davis Jr’s ‘One’ and Miguel Migs’ ‘What Do You Want (Migs Salted Vocal)’, both of which nod to the classic sound while using contemporary production techniques to create a modern soulful feel.